We are pleased to give you our warmest welcome to the Institutional Website of the University of Alicante and we would like to thank for your interest in getting to know us better. Here you can find the description of its structure and the wide range of activities that can be carried out at our University, as well as the lines with which we plan to trace the future of our Institution, making an effort in doing our best to cover the needs and desires of society. 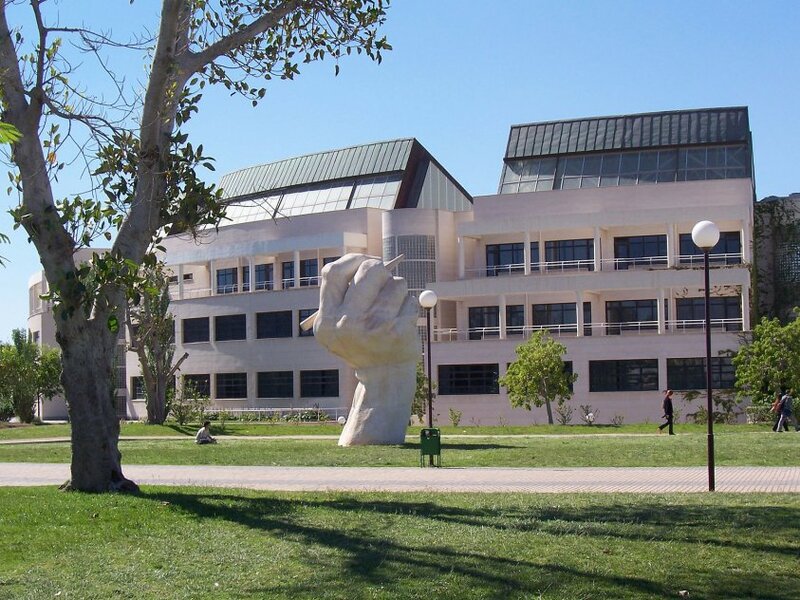 Whether you belong to the university community or you want to visit us and find out about our proposals, these pages will show you the study programmes taught at the University of Alicante and the services offered, as well as the executive committees and management of its regulations and administration. Also, a wide range of cultural and sports activities can be developed within the Campus. You will find a detailed description of the university setting; learn about people's jobs and whom or where to go for any inquiry. We wish to provide the best education for our students in their respective studies. We wish to help them turn into valuable professionals able to constitute the backbone of social and economic progress. We also hope that surrounding public administrations, associations and companies obtain useful help from the University of Alicante to achieve their objectives.